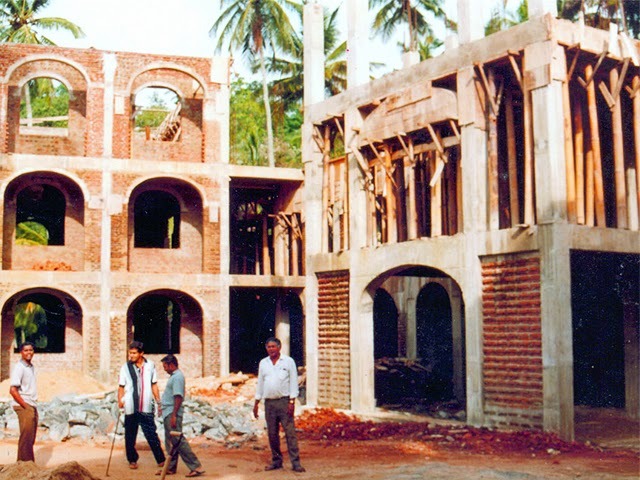 History of the National Seminary of Our Lady of Lanka, Ampitiya. 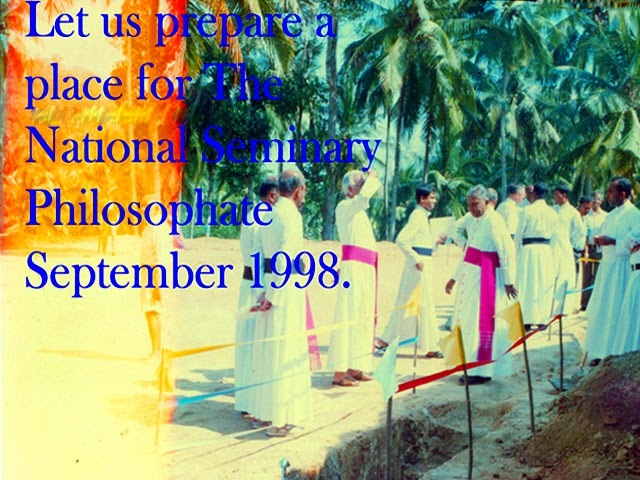 The National Seminary of Our Lady of Lanka is one of the premier institutes of priestly formation in Sri Lanka. In 1890, Pope Leo XIII, a great visionary and a missionary, wanted to establish a Papal Seminary for India, Burma and Ceylon (Now named as Sri Lanka). 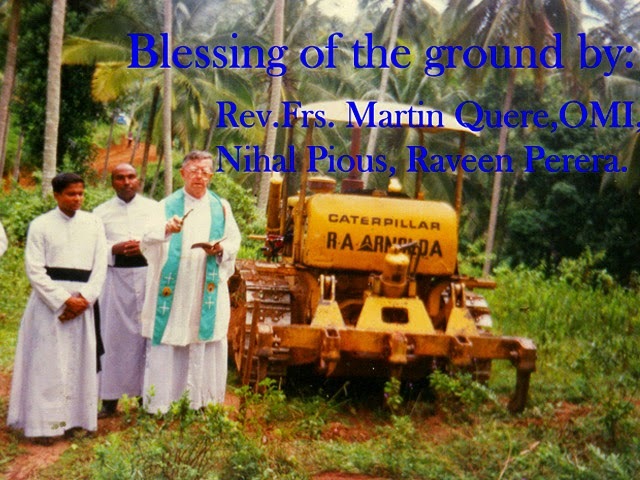 The task of exploring a suitable place for the Papal Seminary was entrusted to Msgr. Ladislaus Zeleski. Subsequently Msgr. Zeleski became the Apostolic Delegate to India, Burma and Ceylon and took up residence in Kandy. 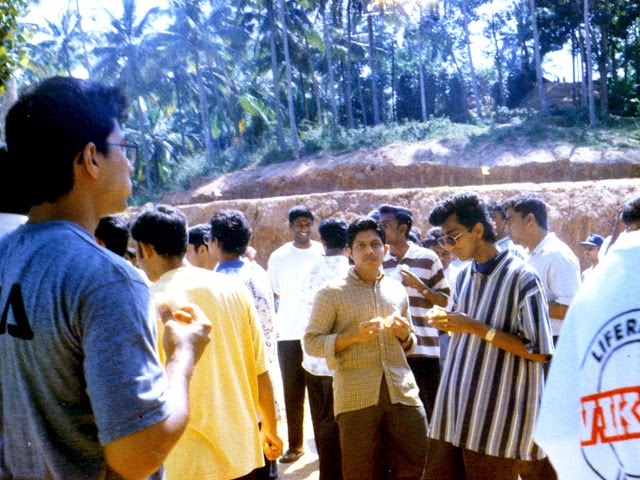 After much travelling in India and Ceylon, he chose a place called Ampitiya (the present site) in Kandy, which is at an elevation of 2000 feet, overlooking a panorama of extraordinary scenic beauty across the Dumbara Valley. The transferring of the Papal Seminary to India was a long felt need due to financial and travelling difficulties that arose with the time. However the decision was implemented in 1955. 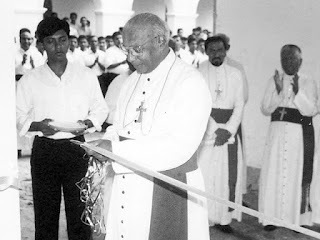 Marking a day of immense significance and joy in the history of the Church in Sri Lanka, the National Seminary of Our Lady of Lanka was inaugurated on 10th September 1955, having Rev. Fr. Fredrick Sackett, OMI, (an American from Texas) as the first Rector. The students of the new Seminary comprised of 66 Diocesans and 44 Oblates and Sylvestro-Benedictines. A paradigm shift in Priestly Formation was introduced in the year 2000 by inaugurating the National Seminary Philosophate, which was a long-anticipated idea. With this, the Department of Philosophy and the Department of Theology were officially separated. The National Seminary Philosophate was set up to emphasize the need for a more gradual formation in freedom and responsibility, for personalized formation to the priesthood, for accompanying and co-journeying with the formatees, which calls for more individual and personal attention. The National Seminary Philosophate is under the guidance of a Director who will be responsible for the internal administration of the Philosophate. According to the 2012/2013 academic calendar of the seminary we have a total count of 123 students.